The vehicles are Euro 3 and Euro 5 compliant, and fulfill all the necessary specifications with regards to environment protection. All vehicles are equipped with Satellite Trucking system providing the ability of on-line monitoring up to the final recipient. ECONOMOU TRANSPORT owns warehouse facilities that are suitably adjusted to its customers’ needs, including bonded warehouse. The company’s warehouse facilities are 10.000 pallet spaces in Thiva (322 00 post code) and 6.000 pallet spaces in Mandra (196 00 postcode). Economou also provide bonded warehouse facilities, and Customs clearance services. 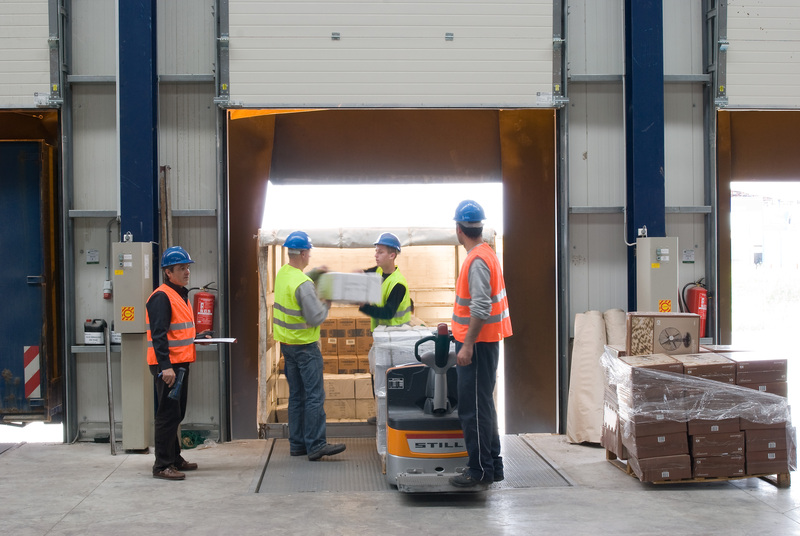 The most modern, up-to-date and environment-friendly equipment is used in the warehouse areas. Special care has been taken in order to reassure that energy saving programs are applied and that Green energy technology are used.